From making YouTube videos to editing home movies shot on your smartphone or tablet, there are a lot of reasons people want to record their screens. 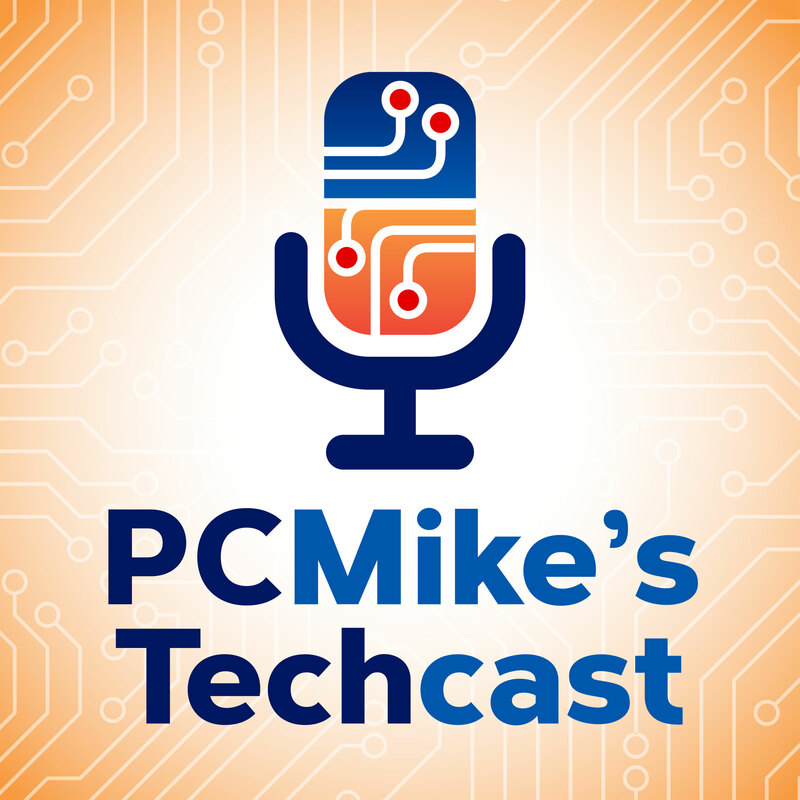 As PC Mike Wendland reports, using the right app can make it easy. With one tap, Record It! lets you iOS users record your entire screen, be it games, video tutorials, or apps. You can add your own audio commentary …even add Face Cam reactions to recordings or whatever is playing on your screen, such as YouTube videos. When you’re ready to share, Record It! makes it easy to do that, too. The app is free for iOS. Go Record makes it easy to record games, movies, videos and more and save to your device. It is very fast, records video and audio and you can easily share it with your friends and family. And of course you can use use your microphone app to record audio with the vide you capture. DU Recorder records and livestreams to YouTube, Facebook and Twitch. Just log in to your social media account and with the tap of a button share your games, shows, sports, and more as you play or watch in real time. Or if you want to record to your device and make some edits, you can do that, too. The app is free for iOS and Android.